Missing Dog, Sector BL, please help! 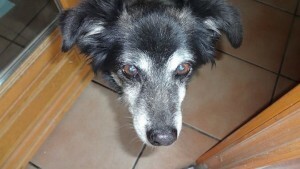 Paula, a blind and deaf dog is missing from Vale da Telha, sector BL. Please also see the Facebook page and either log in and contact Christina or AEZA.